It is believed that these old Coffey stills yield a distillate with more flavour and depth than modern column stills, imparting a distinct character that defines the Nikka house blends. 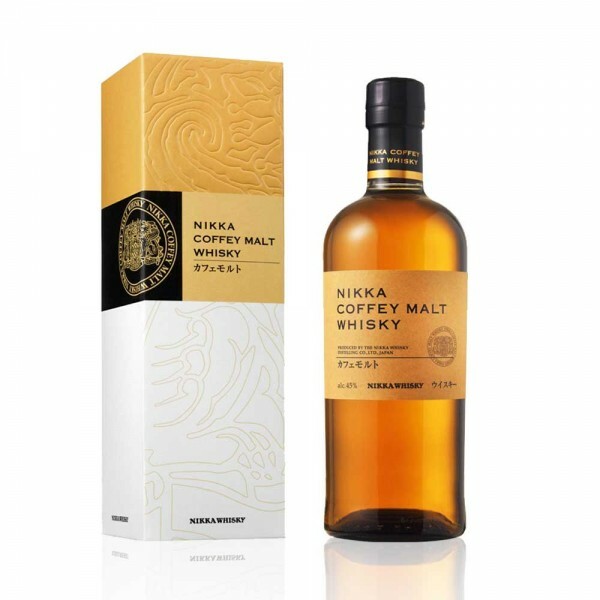 The Nikka Coffey Malt is a rare 100% malt bottling that offers a surprisingly rich texture with deep oaky notes. On the nose, it is lively yet clean, with aromas of fresh lemony citrus and rich fruit cake spices. The spice remains evident on the palate, with enticing notes of coffee, cinnamon and clove and a richly textured mouthfeel. On the finish, the fruitiness again comes to the fore but with lemon and orange notes. Delightfully fruity and spicy with a refreshing aromatic zing, this Japanese whisky is well worth exploring as an alternative to sweeter Scotch. 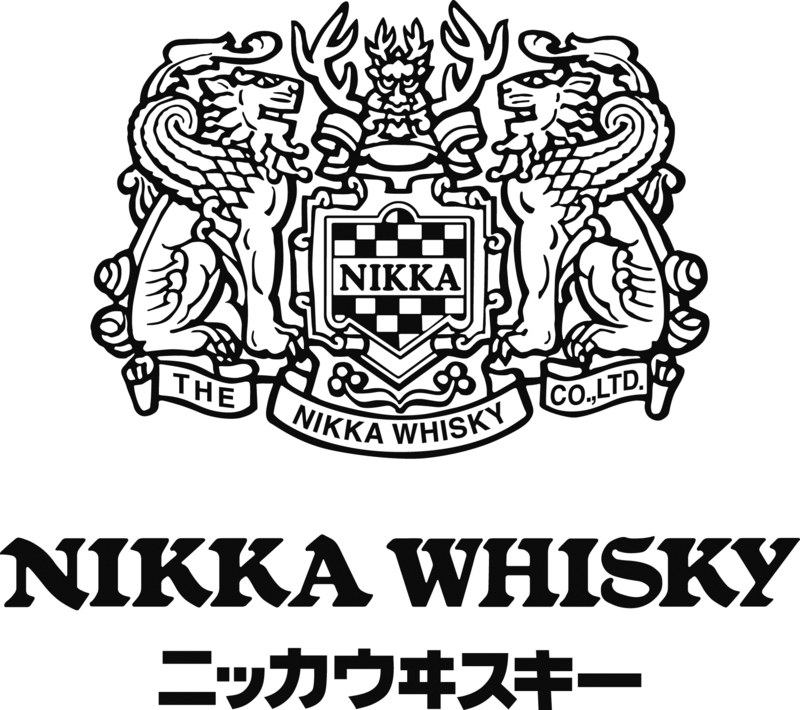 The Nikka Whisky Co. was founded by Masataka Taketsuru, widely acknowledged as the father of Japanese whisky. Established in 1934 the company has two large distilleries and several blending and bottling plants and is now part of the Asahi Group. Nikka operates two Coffey stills (named after its inventor Aeneas Coffey) within the Miyagikyo distillery for the elaboration of its grain whiskies. Imported from Scotland in 1963, these old stills yield a distillate with more flavour and depth than modern column stills, imparting a distinct character that defines the house blends.